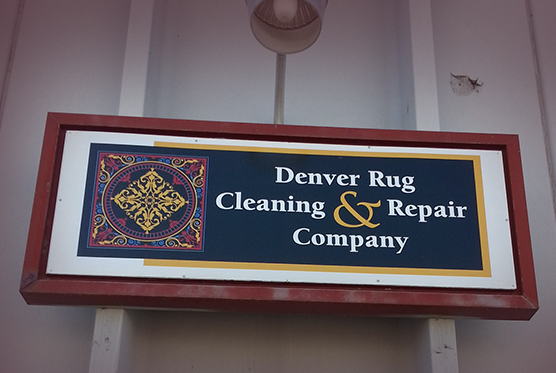 Denver Rug Cleaning & Repair Co | Free Pickup & Delivery! 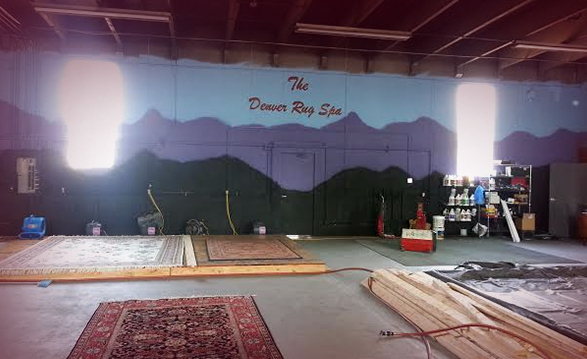 The Denver Rug Cleaning & Repair Company provides quality rug and carpet cleaning services within the Denver Metro, Front Range and Colorado Mountain areas. Contact Us, We’ll Get Back to You Right Away! 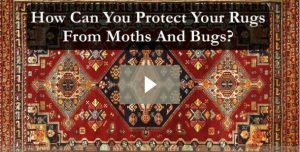 How Can You Protect Your Rugs From Moths and Bugs? 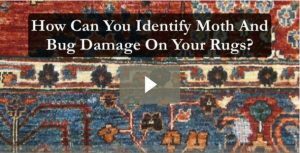 How Can You Identify Moth and Bug Damage on Your Rugs? 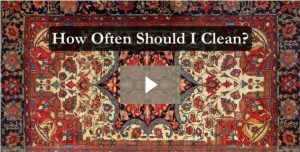 We are the best Denver rug cleaning company with professionally trained technicians that will inspect, make recommendations, clean and return your rug to your home or business. 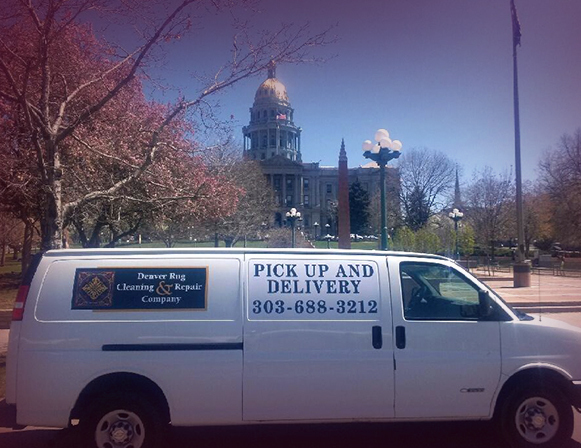 For your convenience, we offer free pickup and delivery service to Aurora, Castle Rock, Centennial, Conifer, Evergreen, Denver, Englewood, Littleton, and Lone Tree. Click here for a full list. We also offer area rug cleaning drop off. Our primary goal is your complete satisfaction. Our rug cleaning specialists will always take special care of your antique, handmade, specialty, or otherwise delicate area rugs. Call today and let our experts make your area rugs look brand new! 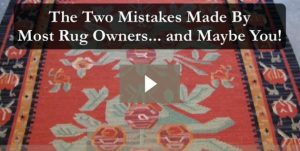 It is important to note that we do not clean rugs within your home or office because the materials that rugs are made of may shrink or the colors may bleed in a non-controlled setting. 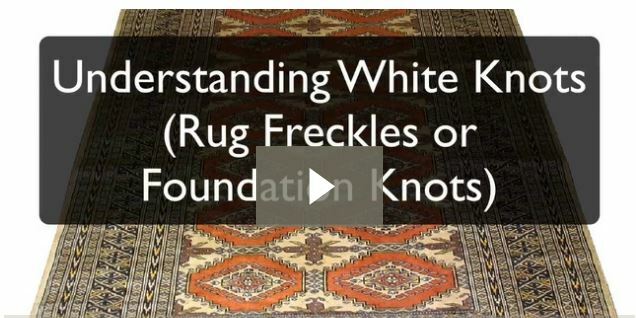 Rugs can be constructed of cotton, wool, silk, jute, animal skin, and man-made fibers. They can either come with or without a pile on the surface. Yarn colors may come from a natural source such as plants or flowers which usually have a pastel tone, or they could be created in a laboratory. Either way, dyes may be unstable and bleed into other areas of the rug. 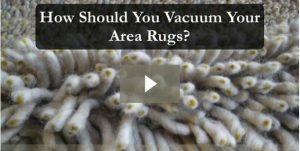 A rug needs to be mechanically dusted to have all of the dry dirty particles removed, so as not to create mud when it is washed. 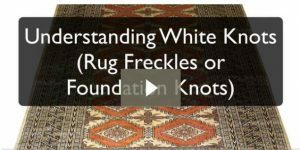 Rugs have the potential to hold pounds of dirt and hair, therefore proper dusting cannot be done within a home or business. 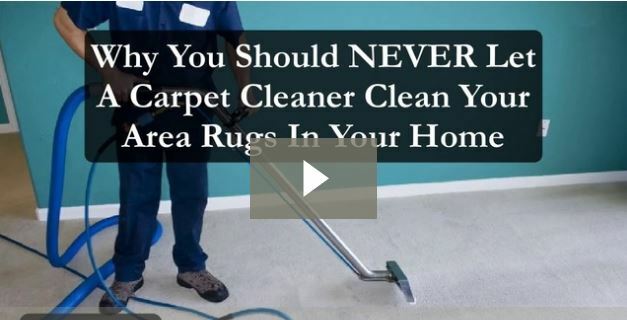 The potential to damage flooring under the rug when cleaning in a home or office is high and my cause permanent damage. 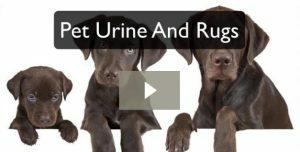 Over wetting an area rug could cause prolonged drying which may cause mold growth, dye-rot, dye migration, cellulosic browning or texture change. 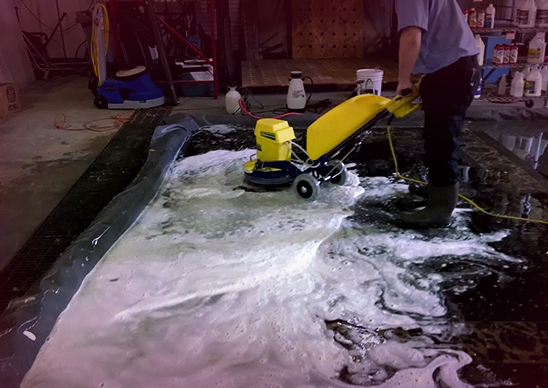 Heated water from a truck mount carpet cleaner may shrink the backing on the rug. 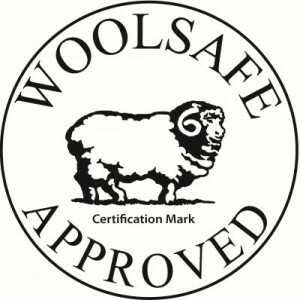 A proper inspection should include; a test for bleeding which may take 24 hours, what type of backing and fiber, for moth damage where the fibers have been eaten away, fringe and edge damage, as well as from pets or wear and pooling-fiber distortion. So, it is preferred to not have a carpet cleaner clean your area rugs within your home.